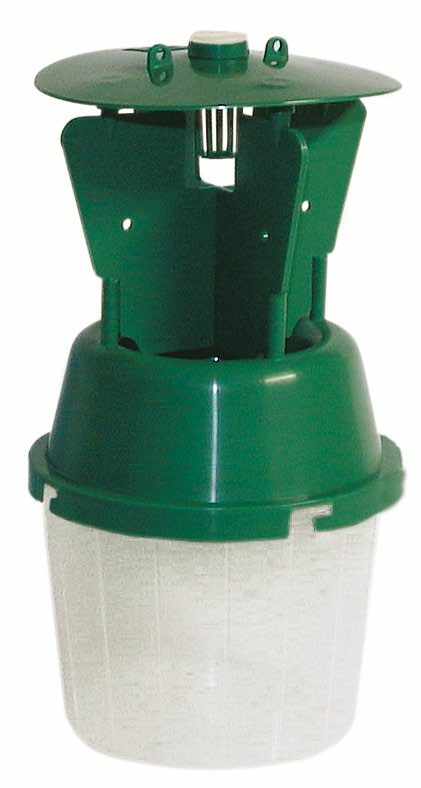 Luring the insect is one thing, but trapping the insect can be an even bigger challenge. 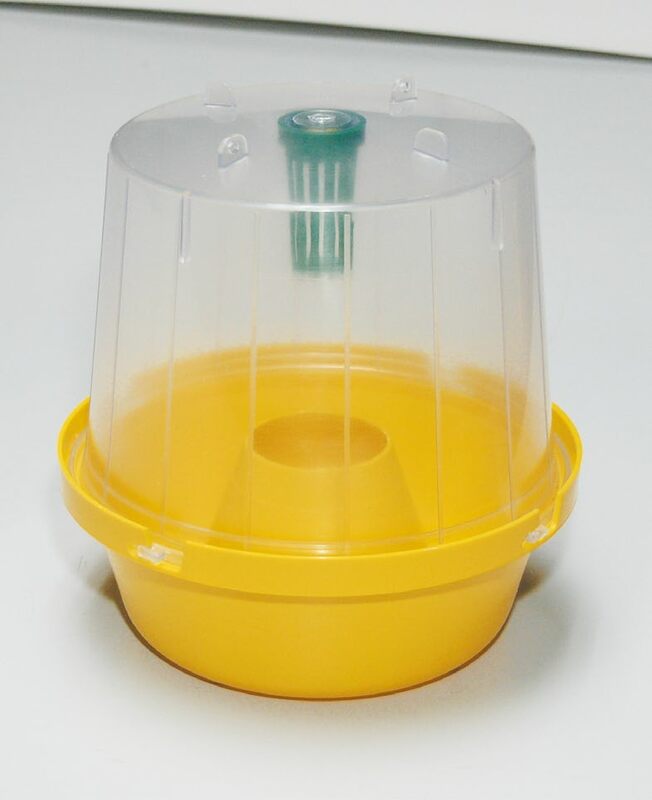 For example, although the Tuta absoluta pheromone is so potent that the moths will swarm around you when you open a package of lures, the male Tuta absoluta moth can become confused in the vicinity of a pheromone lure, and the traps can remain nearly empty when using a small trap. 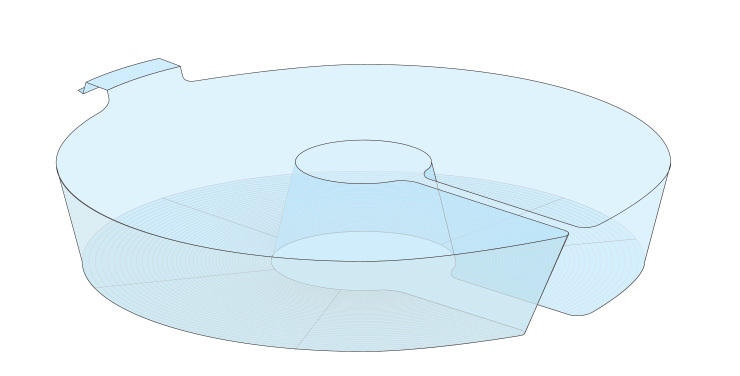 In such a situation, the solution is to simply use a larger trap (for example, a Pherobank water trap). 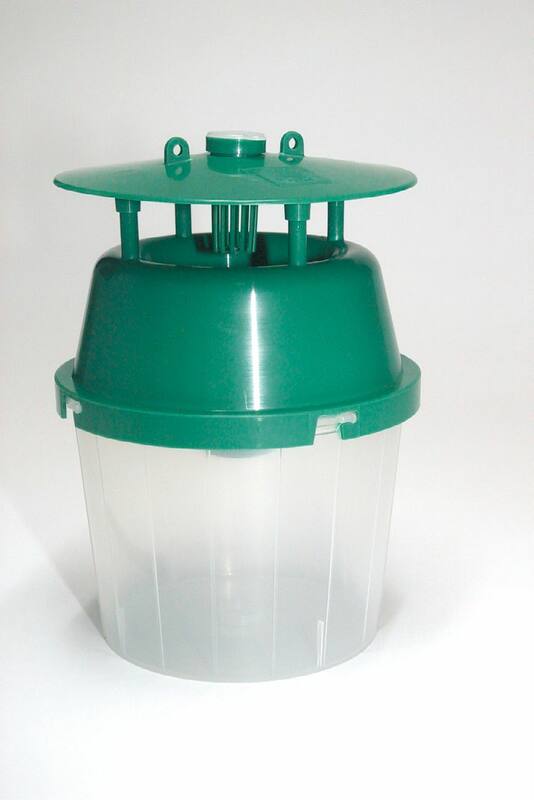 When you only wish to determine the presence of a pest, a small trap such as our delta trap is usually sufficient. 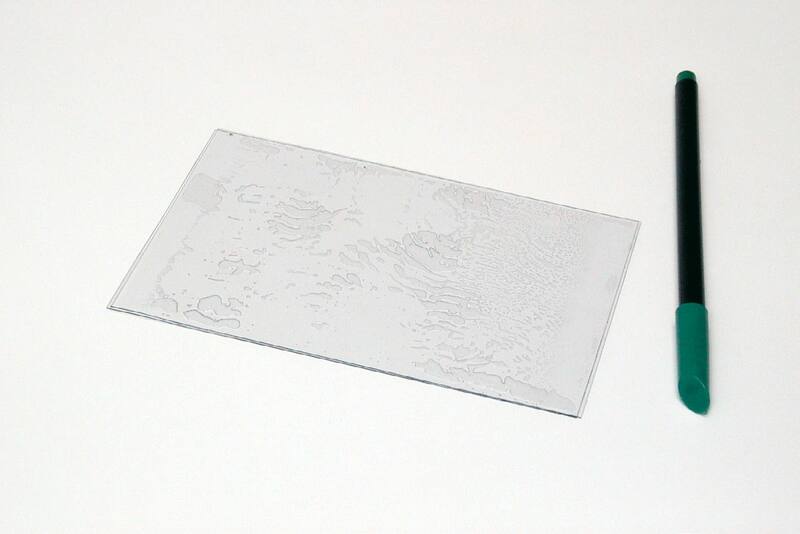 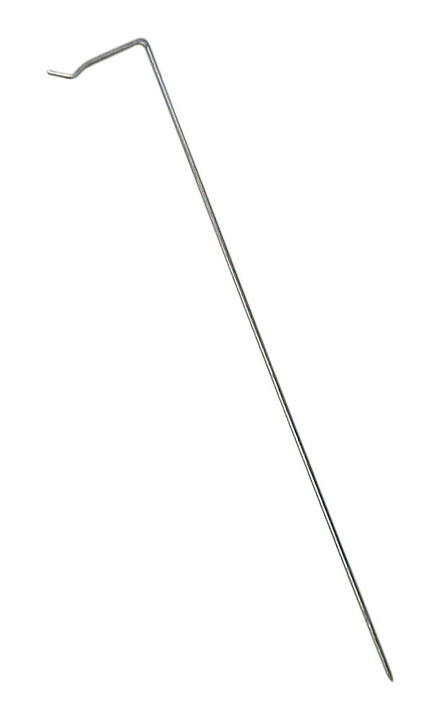 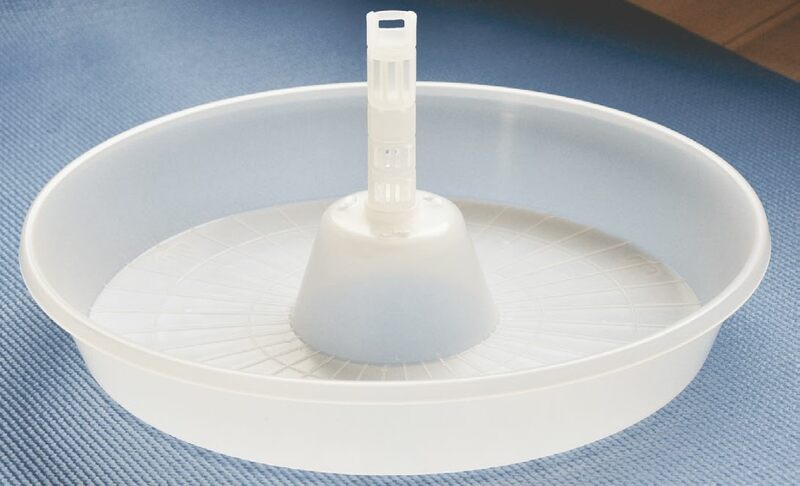 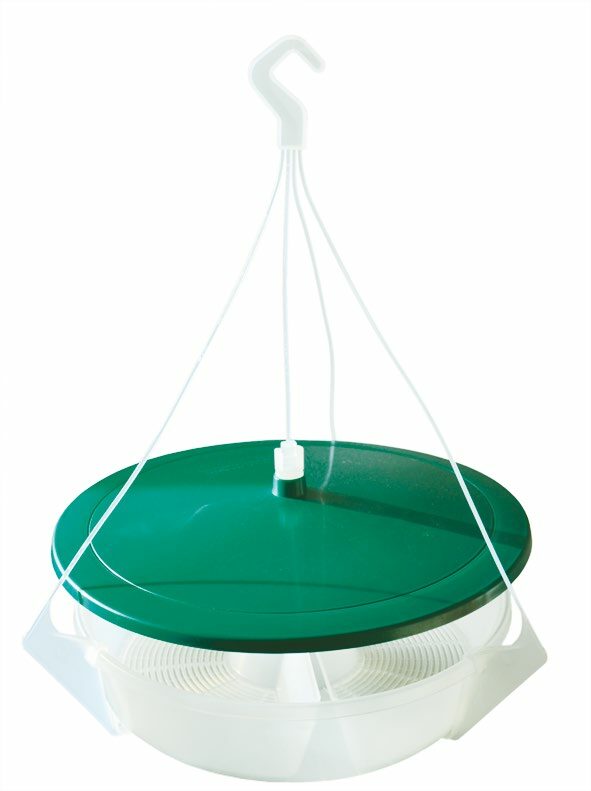 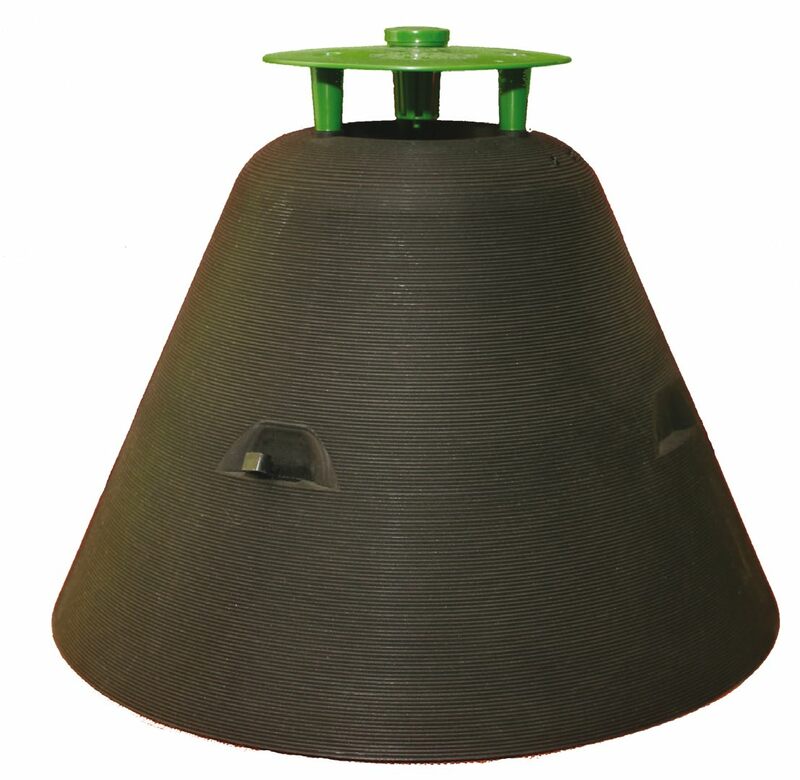 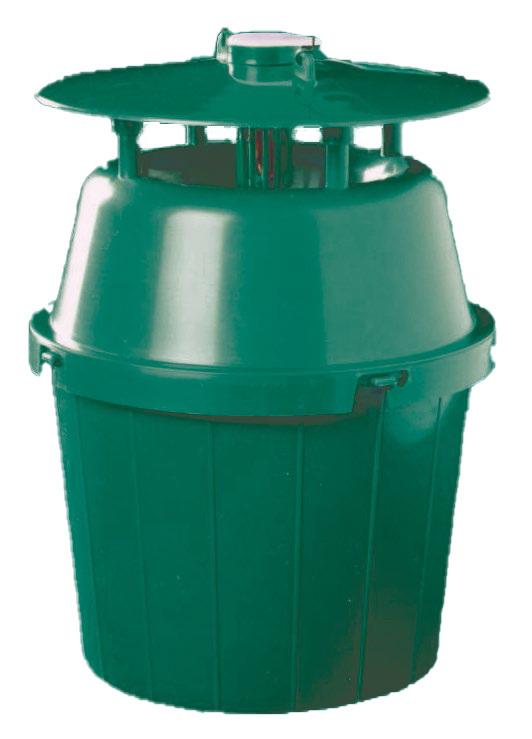 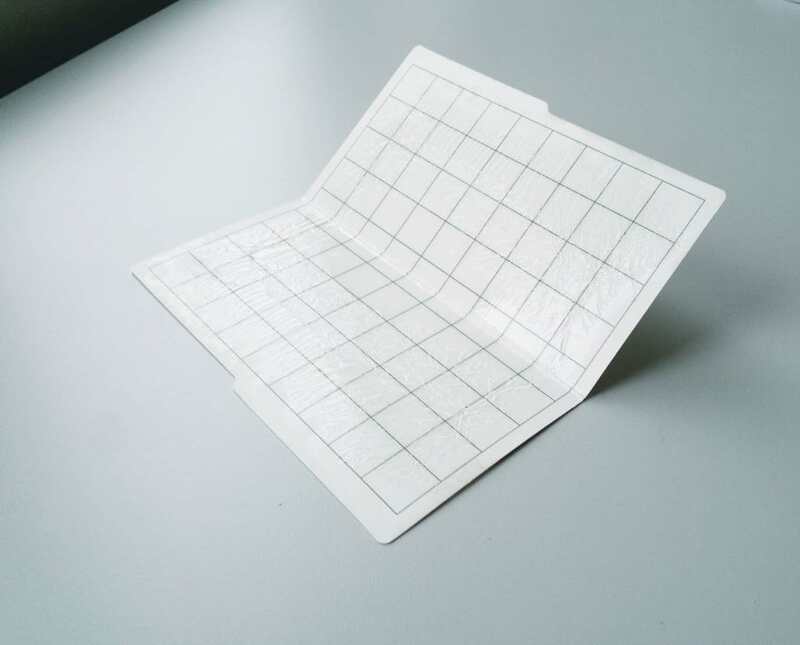 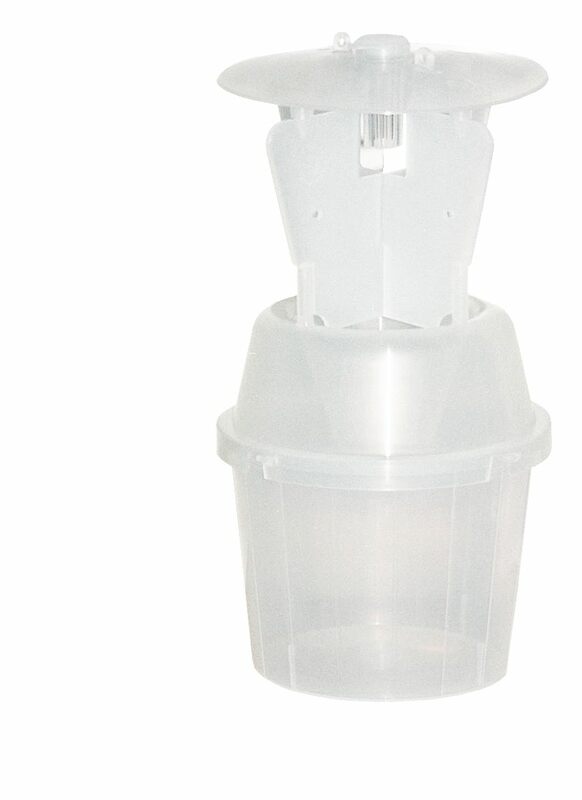 However, in cases in which the population is larger and/or you wish to catch as many insects as possible, a high-capacity trap such as the Unitrap or a Pherobank water trap should be used. 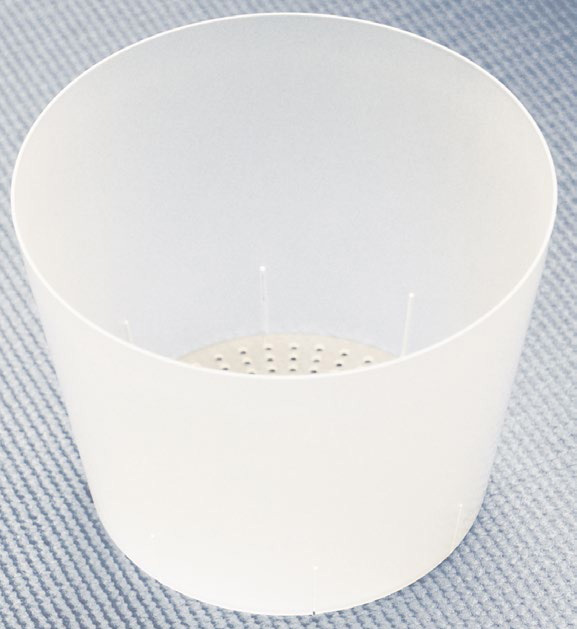 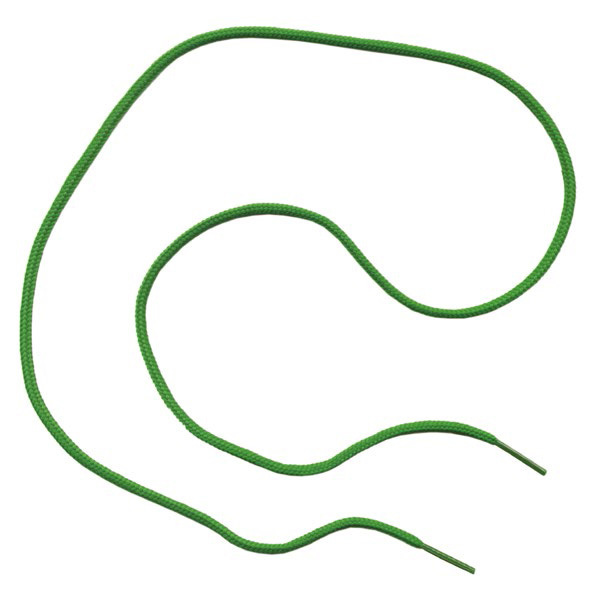 Both the shape of the trap and its color can also influence its efficacy. 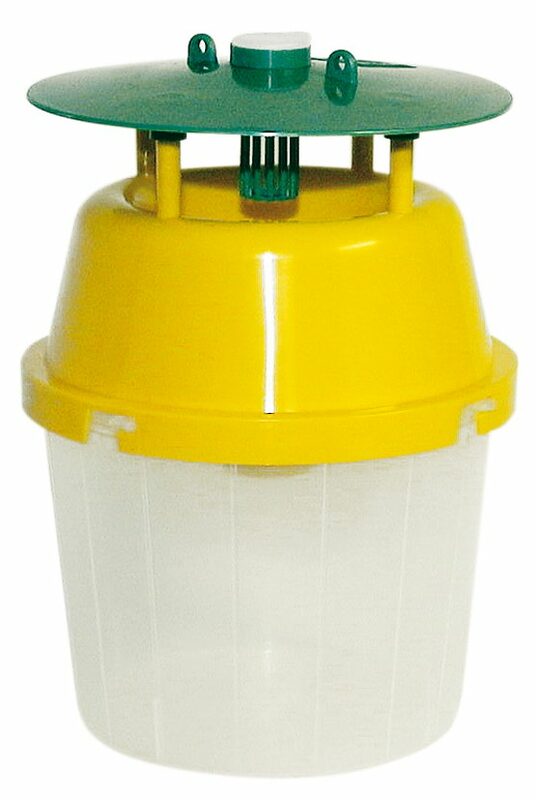 This is because both pest insects and non-target insects can be sensitive to certain colors. 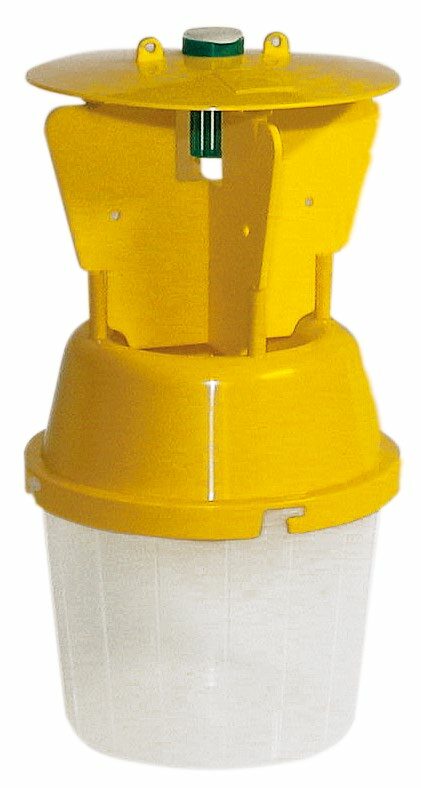 For example, a yellow trap is attractive to many bees, including bumblebees. 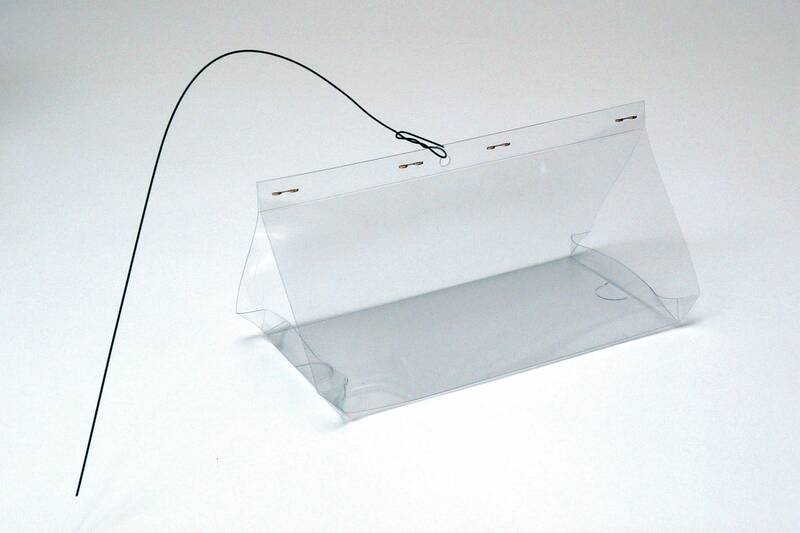 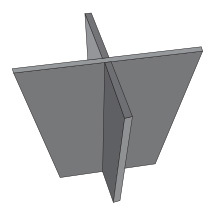 When an insect approaches a delta trap, it will become trapped on the insert’s sticky surface. 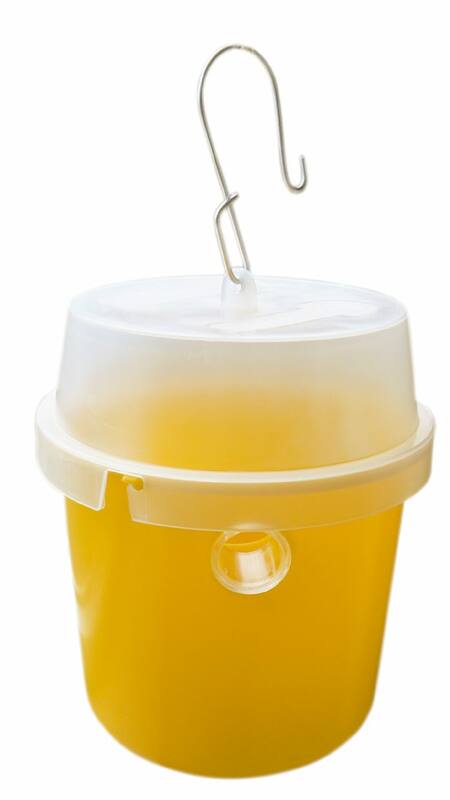 Funnel and fruit fly traps can be filled with water that contains a detergent to prevent the insects from escaping. 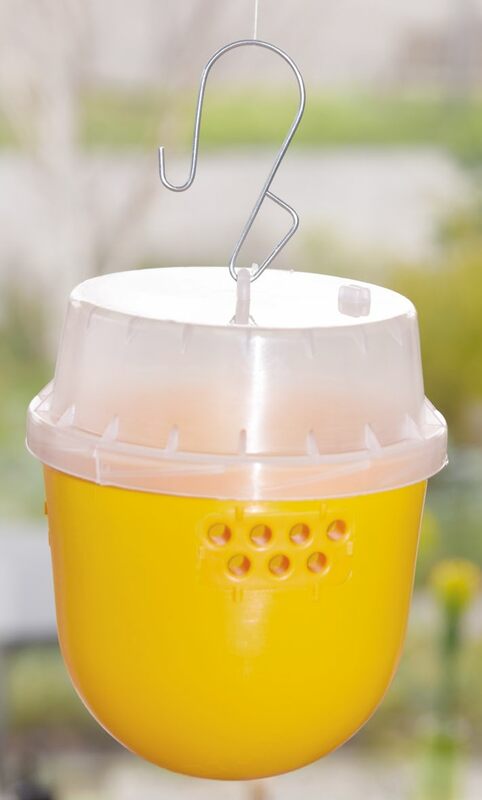 Funnel and fruit fly traps can also be used without a killing agent or water, as the trapped insects will eventually die in the trap. 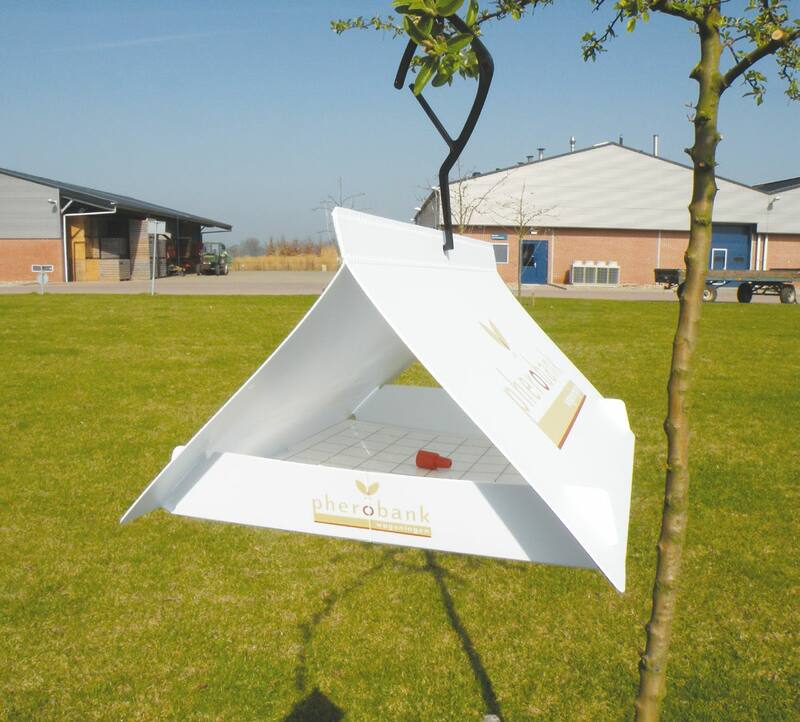 The Pherobank water trap also requires water with detergent to trap and kill the attracted insects.